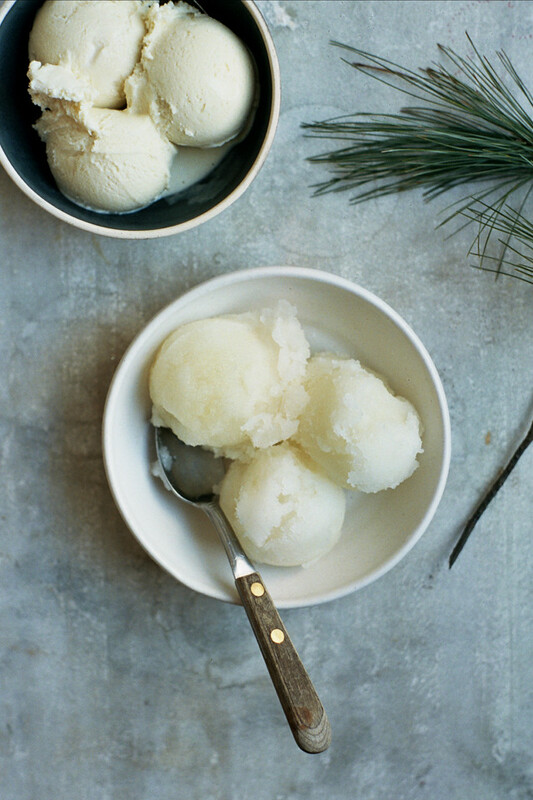 White Pine Infused Frozen Treats and Happy New Year — Apt. 2B Baking Co. In Iran the new year, Nowruz or Norooz or many other spellings, is celebrated on the first day of Spring which is a tradition that hails partly from ancient Zoroastrianism. It is a celebration of renewal and fresh starts much like the Jan. 1 New Year celebrations, but with a heavy dose of cosmic energy, lots of feasting, and some wonderful cultural celebrations. 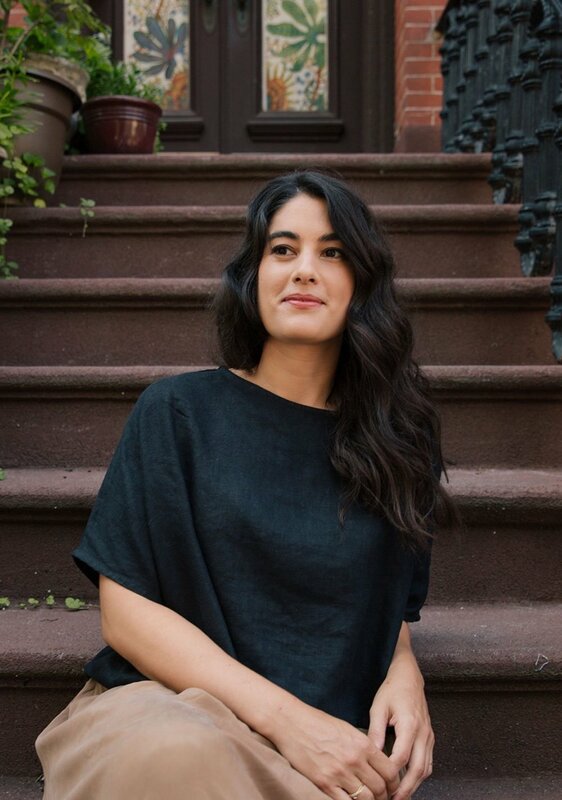 If you are curious about the celebration, check out this link and man, those Zoroastrians were super fascinating people. Now what does this have to do with white pine ice cream? Not much really, except hopefully the first day of spring will bring us all warmer temperatures, more sunlight and the first edible signs of spring: asparagus, peas, greens, and my very favorite rhubarb so we don't have to make ice cream out of trees. I kid, these ice cream and sorbet recipes are actually pretty great. 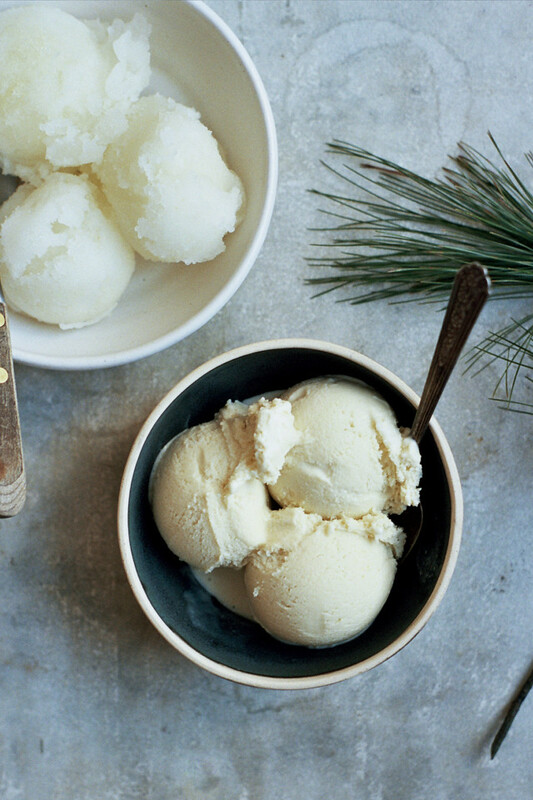 White pine has a surprisingly citrusy flavor, bright and earthy at the same time, but I can't say that I ever thought of white pine as a food before I started foraging with my friend Tama who shared the white pine and rosemary ice cream recipe on her blog. I loved the flavor of this ice cream so much that I went ahead made a tart meyer lemon sorbet infused with a hefty dose of white pine. It made for a fresh and crisp counterpoint to the rich ice cream. Check out both recipes below and for more pine info check out this great article on Serious Eats by Tama Matsuoka, forager extraordinaire. Combine milk, cream, rosemary sprigs and pine sprigs in a large pot. Bring to a boil then turn off the heat. Let the mixture infuse for at least 4 hours or overnight. Strain the infused cream into a clean pot and press gently on the solids to squeeze any additional liquid. Whisk in the sugar, salt and lemon zest. Whisk the egg yolks together in a medium bowl. Bring the cream to a simmer then ladle about 1 cup of the mixture into the egg yolks to temper. Pour the egg and cream mixture back into the pot and whisk well to combine. Cook the mixture on medium low heat while stirring constantly until the mixture thickens enough to coat the back of a spoon. Remove from heat and cool completely. Freeze in an ice cream maker according to manufacturer's instructions. Remove the soft ice cream to a freezer safe container and freeze four hours or until firm. This recipe includes one tablespoon of an obscure liqueur that I happen to love and keep stocked in my bar, but feel free to substitute a tablespoon of vodka in it's place. In a small saucepan bring the sugar and water to a simmer. 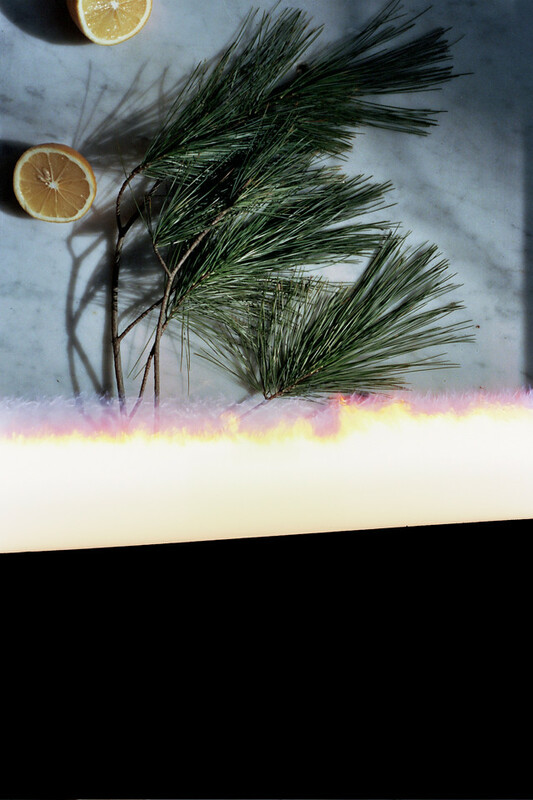 Add the pine sprigs and turn off the heat. Let the syrup infuse for at least 4 hours and up to overnight. After the mixture has infused strain the pine needles. Whisk the pine infused syrup with with lemon juice, zest and vodka. Cool completely then freeze in an ice cream maker according to manufacturer's instructions. Remove the soft sorbet to a freezer safe container and freeze for four hours or until firm. p.s. I've been taking pottery classes for the last couple of months and it is my new favorite thing! I even made the bowls used in this post. Some more of my handiwork can be found below.